A totally natural look for eyebrows, eyes and lips. Using a procedure called micro-pigmentation, pigment is embedded beneath the skin to add semi-permanent color. Look picture perfect on your wedding day!!! SkinHealth can help you radiate with “picture perfect” healthy, glowing skin on your special day. 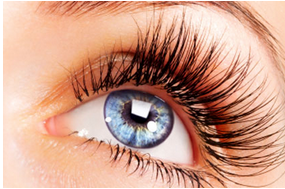 Eyelash extensions look totally natural, but better! No smudges, hypoallergenic, waterproof, 24/7. They are thicker at the base, tapered at the tip, just like a real lash. 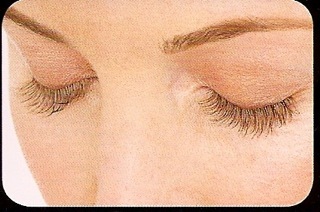 Lash and brow tinting adds color and shape to dull, fine or light eyebrows eye lashes in need of some new life. Results lasts 4-6 weeks! Waxing for eyebrows, face as well as bikini, underarms, legs and men's back, shoulders and chest.